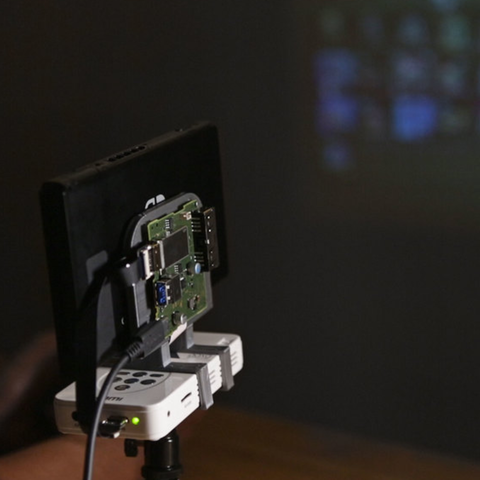 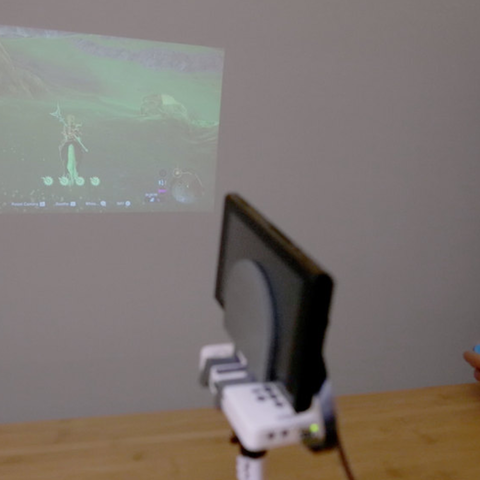 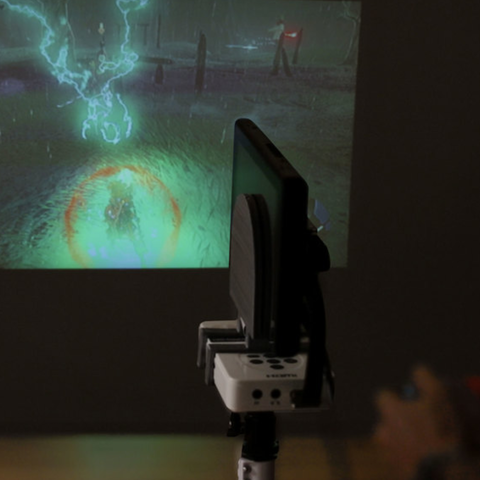 In this project, we’ll show you how to DIY your own Portable Projector for the Nintendo Switch! 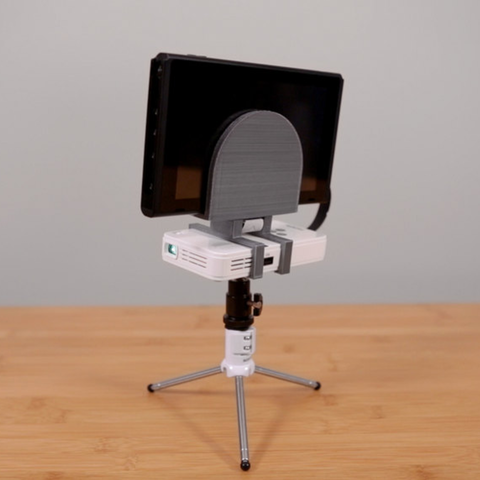 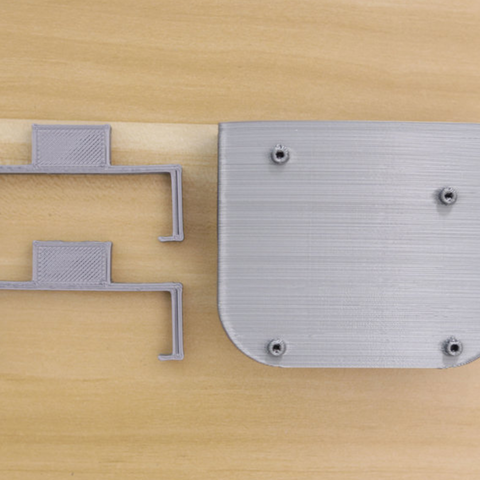 We designed and 3D printed a custom dock that holds an off-the-shelf PICO projector. 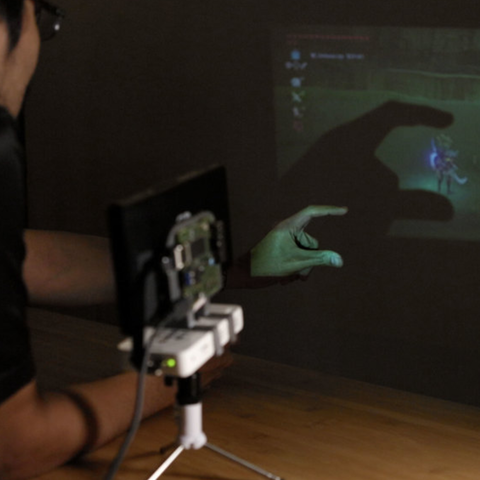 This of course allows you to project gameplay from the switch to just about any surface!